Real Estate Agent Coach Michael Hellickson was asked by Top Producer Systems to create a 6-part series, of the most important aspects of real estate. 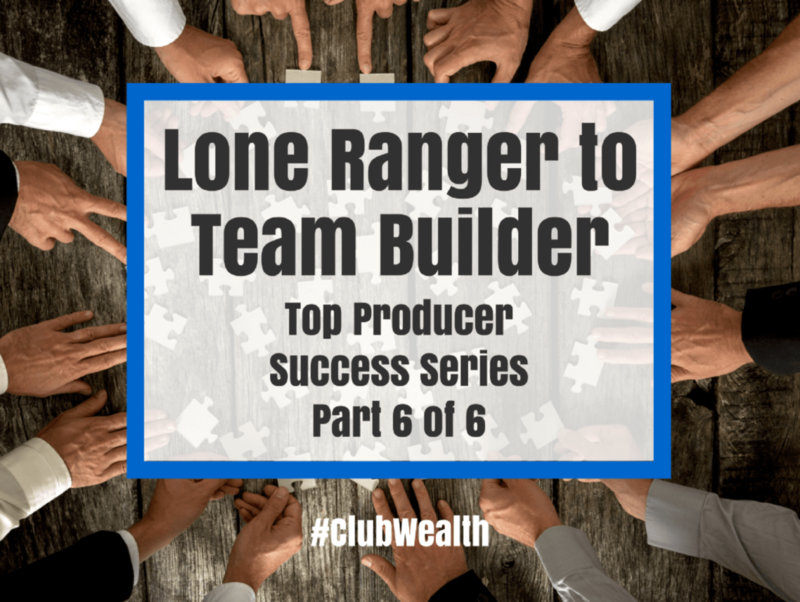 In this part 6 of 6 of Top Producer’s Success Series, Coach Michael Hellickson explains how to transition for LONE RANGER to a WORLD CLASS TEAM BUILDER! Have you ever felt like you’re making just enough to stay in Real Estate but not enough to be excited about it? Working 24/7 with few to no ‘Phone-Free” days off? Are you doing $10/hr working when you should be focused in $100/hr tasks? Too much to do, too few hours in the day? There is a MASSIVE SHIFT happening in the Real Estate industry today. And for those who embrace it, it solves all of those problems and more! Teams have taken Real Estate by storm, and whether you are a small team, a large team, or even an expansion team, you’ll discover the benefits that come with the ability to focus on and execute your highest and best talents at levels not attainable for the Lone Ranger. So the question is, what’s your DPH? DPH (or Dollars Per Hour) is perhaps the most important key performance indicator in your business. It indicates how efficiently and effectively you are using your time. Magnifying it enables you to make more money while working less. Your goal should be to get your DPH as high as you possibly can. The easiest way you can do that is by building your own WORLD CLASS team. Now that sounds more difficult than it actually is. It’s actually fairly simple, and Coach Michael Hellickson is going to show you how. When you’re the rainmaker of your team, and it’s just you, you ARE the Lone Ranger. You’re first step is to make sure you have a lender on your team. Someone you’ve built a relationship with because they will be the one helping with your buyer transactions. You’ll be working with buyers and sellers as well as performing administrative duties. When you’re doing it all, IT’S ALL UP TO YOU! 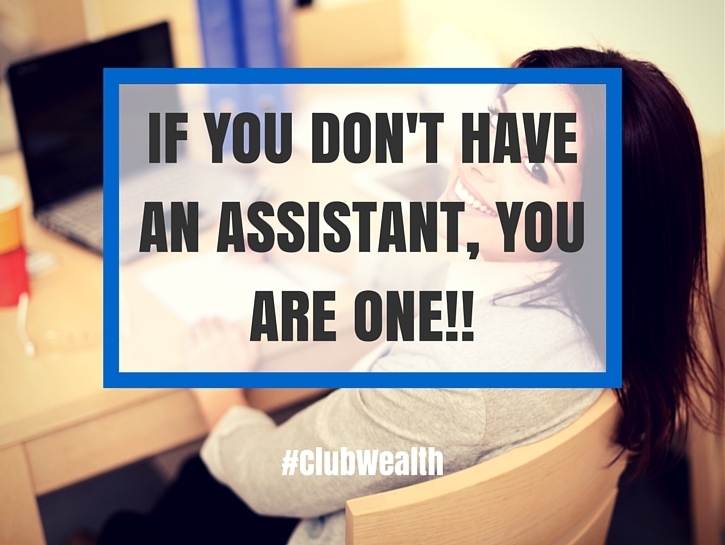 One of the greatest coaches Coach Michael ever had told him one day, “Michael, if you don’t have an assistant, YOU ARE ONE!” (Check out our blog on, “If you don’t have an assistant, YOU ARE ONE!”) This was some of the best advice Coach Michael ever received. So, what did he do? He went out and HIRED AN ASSISTANT right away! She was his executive assistant, transaction coordinator, listing coordinator… ALL THOSE THINGS all rolled into one position. Coach Michael’s assistant helped him not only DOUBLE or TRIPLE, but QUADROUPLE his business within their first year together. Once you have an executive assistant, it’s time to bring on another lender. WHY? Because you never want “one pig at the trouth”. If you want your pigs to get fatter faster, and you want more production out of them, put them at the same troth and get them to compete for the food (in this case, the leads). As quickly as you hired your new executive assistant, you’ll want to bring on another lender. Once you’ve done that, you will be ready for your first two Buyer’s Agents. This is a great income stream for you. They are going to go out and be little money makers for you. ESPECIALLY if you treat them right and take great care of them. Make it possible for them to go out, put transactions together, bring them back, and hand them off to your administrative team. You’ll EACH make a TON more money, workless, and enjoy what you do more. In fact, good Buyer’s Agents will do about two transactions per month each. A pretty good Buyer’s Agent will do three to four transactions per month. A WORLD CLASS Buyer’s Agent, like Coach Lyndsey Mann and Tryon Vanderpool on Coach Michaels’ original team in Washington State, will do seven to ten transactions per month! As the team leader, you’ll be getting a piece of every one of those transactions. HOW AWESOME IS THAT?! How do you know how many Buyer’s Agents to have on your team? Here’s the rule of thumb: 1 Buyer’s Agent for every 50 Leads per Month that you’re bringing in. That way, each Buyer’s Agent will get 40 -55 leads per month in addition to the leads they bring in themselves. If you’re implementing other technologies, such as online resources, or if you’re bringing in other leads from other locations, you can do it with less than twelve listings per Buyer’s Agent, and STILL have them knocking it out of the park. After you’ve brought on one Buyer’s Agent, very quickly thereafter, you’ll want to bring on your second Buyer’s Agent. In Fact, Coach Michael suggests that if you’re ready to bring on one Buyer’s Agent, go out a hire two to three more right away. And again, as soon as you grow and your lead volume can handle it, you’ll want to bring on that third Buyer’s Agent. Once you do that, you’ll probably be ready for a listing coordinator or marketing coordinator. That may be the same person who was your executive assistant or the new hire may be your executive assistant, or vice versa. You’ll figure out which job title works for which person. Now you’re going to want to hire an ISA or inside sales agent. When you get to this point in your business, it’s probably time to bring on an additional lender as well. You should now have three lenders on your team. Lenders: 1 Lender for every 3 to 4 Buyer’s Agents. Listing Agents: 1 Listing Agent for every 4 to 5 Buyer’s Agents. This will keep everybody happy and it will keep the lenders nice and fed, as well as making sure your Buyer’s Agents and their clients taken care of. At this point in your business, it’s probably time to hire someone to augment and cover the number of showings your Buyer’s Agents are doing, so they can focus on building relationships, writing up transactions, and negotiating offers. You’ll then probably want to hire on another Buyer’s Agent or two. 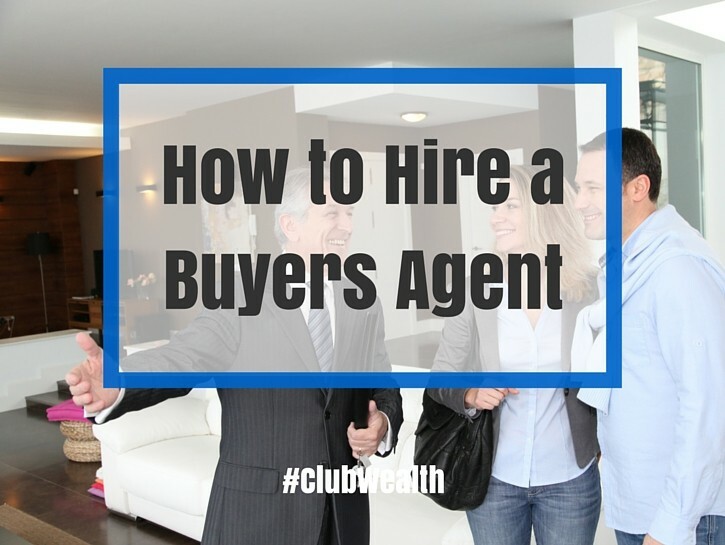 This should be your 4th or 5th agent who will function as your lead Buyer’s Agent. They’re going to be doing a lot of the leadership functions for the Buyer Agent team so you don’t have to. Soon, you should be bringing on your administrative team lead. A team lead for the administrative team might be your executive assistant (and probably is), but doesn’t have to be. You may have hired another step up in caliber at this point whom may end up becoming the administrative team lead. Either way, essentially, you have your administrative team to a point where there is a team leader, and people work with that person that don’t have to come to you with all their issues. As you continue hiring Buyer’s Agents, you’re going to get to the point where you’ll need a listing specialist, or two. You’ll also be adding more administrative support while you keep growing your team. All the while you’ll be making sure you’re hiring the right amount of Buyer’s Agents as well as lenders to support your team. As our way of saying thank you for taking the time to read this blog, we invite you to a FREE 55 minute NO PITCH one on one coaching call with a Club Wealth coach! Request Strategy Session!